The fact that daily active usage in North America and Europe increased was a "surprise" after the flatness seen in the U.S. and Canada past year and the falloff that took place in Europe, according to the analyst. Daily and monthly active users were each up 9% year-on-year to 1.52 billion and 2.32 billion respectively in December. 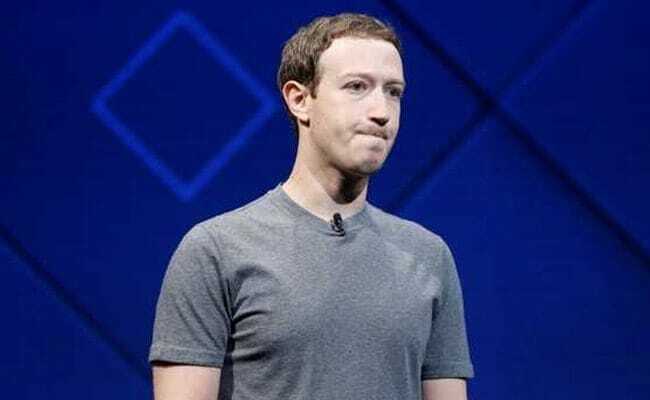 Facebook executives warned that expenses this year are expected to soar 40 to 50 per cent as it continues to invest in data centers, new products, and security. According to research firm eMarketer, Facebook's share of the global digital ad market will be 20.5 percent of an overall $327.28 billion spent in 2019. Other new experiences that Zuckerberg said would roll out this across Facebook's family of services this year are: payments on WhatsApp in some more countries; new shopping and commerce experiences on Instagram; and the launch of its Oculus Quest VR headset in spring. In response to a question during the earnings call regarding Stories ad adoption, Facebook chief operating officer Sheryl Sandberg reported two million advertisers were now using Stories ads - but did not clarify if those were Facebook Stories or Instagram Stories ad units.